Available in rod, tube and sheet form and can be cut to size and custom machined as per customer requirements. Improved creep resistance and wear properties at high and low temperatures, chemically stable, with little effect on electrical properties. Improved creep and wear resistance and offers anti-static qualities while being self-lubricating. Perfect for high pressure applications. Best creep resistance. 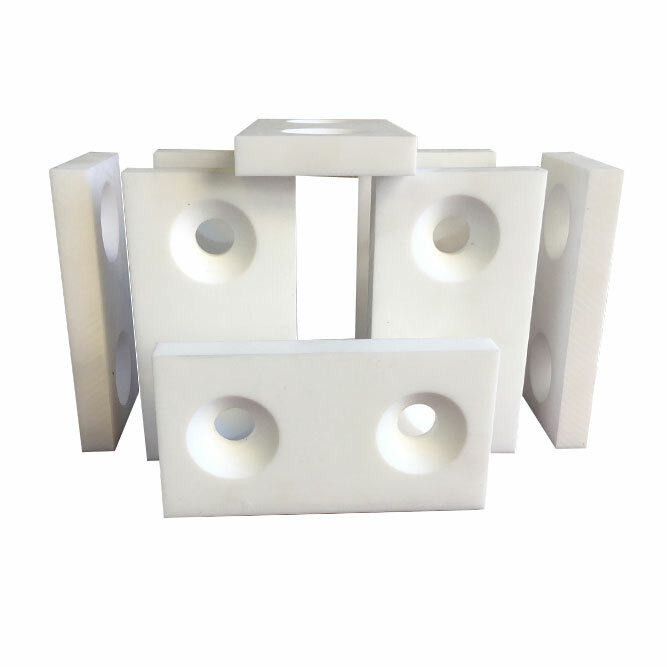 High thermal conductivity with good wear properties for hydraulic system components and low chemical resistance. Not suited for electrical applications. With an upper temperature limit of 260˚C, expanded PTFE is resistant to most chemicals and offers advantages for sealing inconsistent and worn surfaces.